This course is required every biennium thereafter (FL BON). Each licensee shall complete a 2 hour course on the laws and rules that govern the practice of nursing in Florida. This approved course meets the Florida Board of Nursing mandatory requirement. PLEASE COMPLETE COURSE EVALUATION TO GET CREDIT. Thank you! 1. Be able to describe the legislative purpose for the Nurse Practice Act. 2. 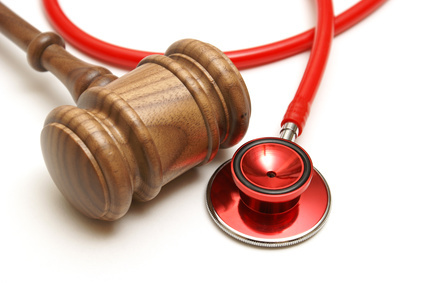 Be able to summarize two laws and rules related to the practice of nursing. 3. Be able to identify the pertinent levels of nursing practice in the State of Florida and the general scope of practice of each. 4. Be able to list the general requirements for continuing licensure in the State.